The Nolan Road Service Center is located on the corner of Linkfield Road and Scouts Crossing Road in Brendale. The project is a 14,000m2 service center comprising of a 200m2 Coles Express Service Station, Two 200m2 Food Outlets, a 650m2 Multi-Tenancy Building and a 1,000m2 Showroom, which will be carried out in stages. 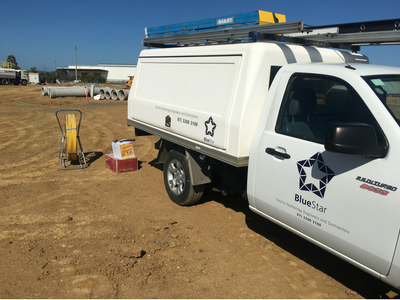 Blue Star Atlantic has been engaged by RCC Builders to deliver the electrical services works for the project including general light and power, switchboards, external and car park lighting emergency and exit lighting and a complete fit out for the Coles Express. Electrical civil works have commenced with the project scheduled to reach completion in early 2018. 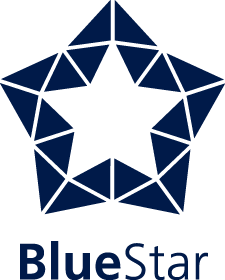 Follow us on Linkedin at Blue Star Corporate for updates as the project progresses.